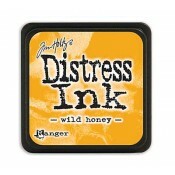 Convenient flip tops are great for quick and easy application with brushes, blending tools, splatter brush and more! 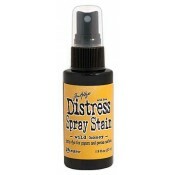 With a timeless matte finish, Distress Paints are very fluid water-based acrylic paints for use on multiple surfaces. 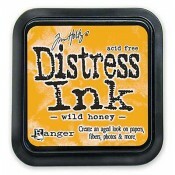 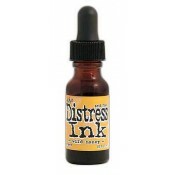 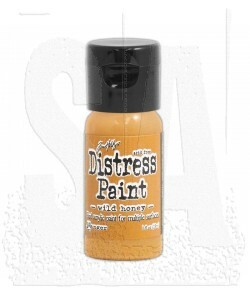 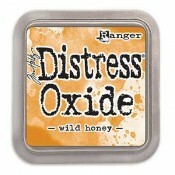 Developed to be reactive with water, like other products in the Distress family, Distress Paints are the perfect choice to accomplish a wide variety of artistic techniques.